“Are we there yet” predates the first long car ride, but help may be on the way. 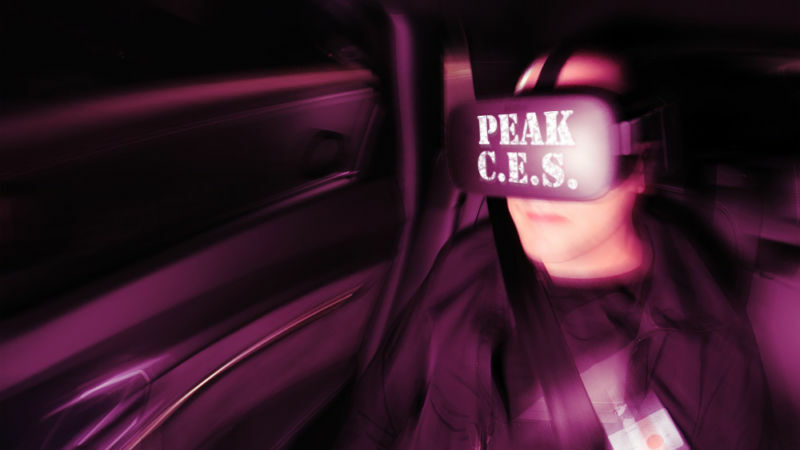 Yes, I am wearing VR in the backseat of an electric car. Yes, this is Peak CES. 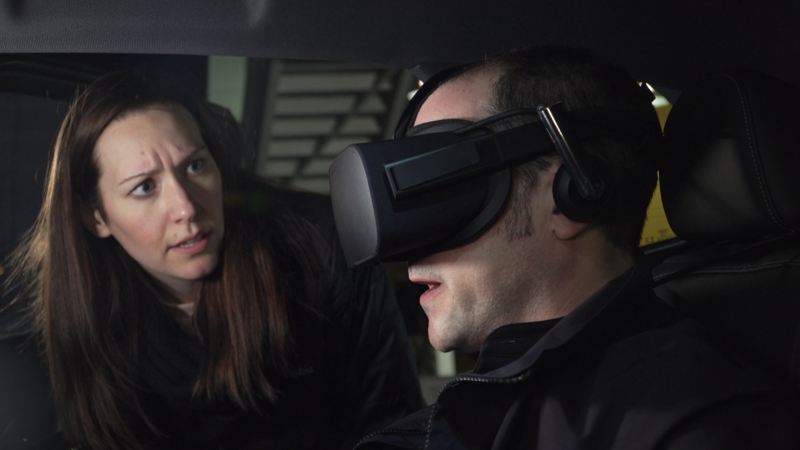 Audi handed me a VR headset in a car, I didn’t have to do the driving this time.